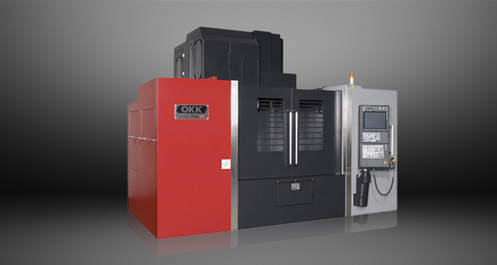 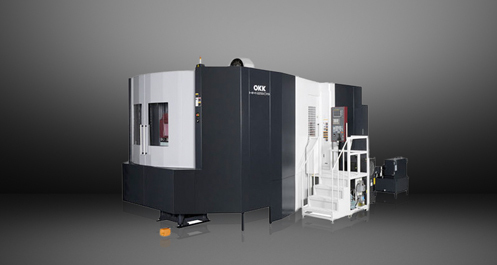 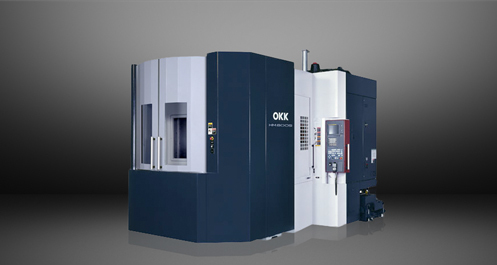 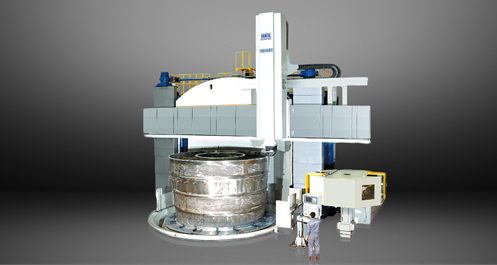 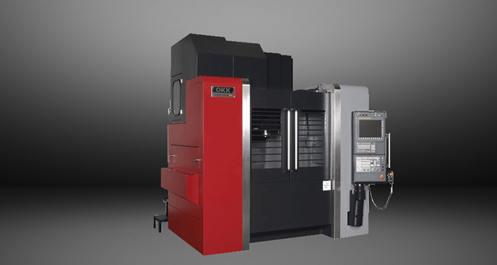 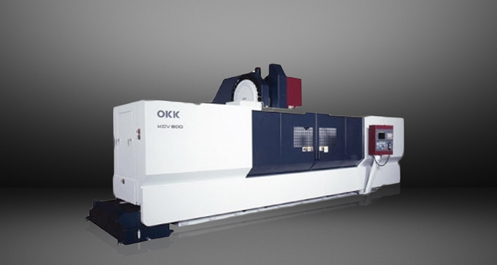 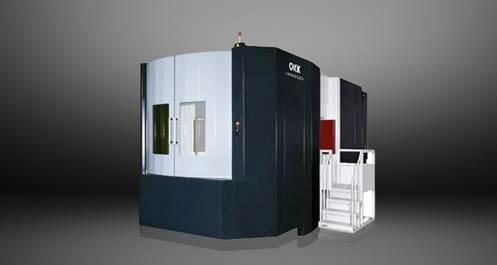 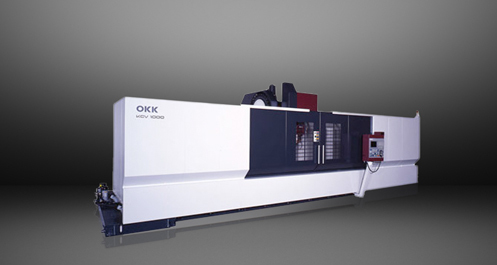 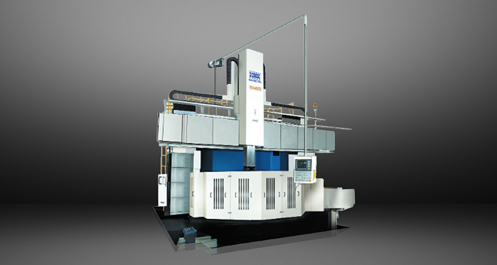 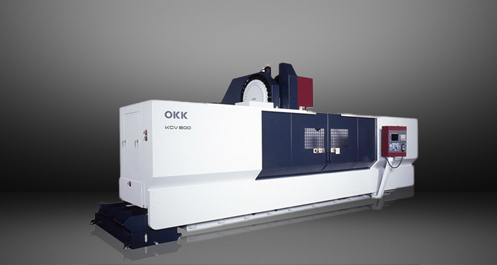 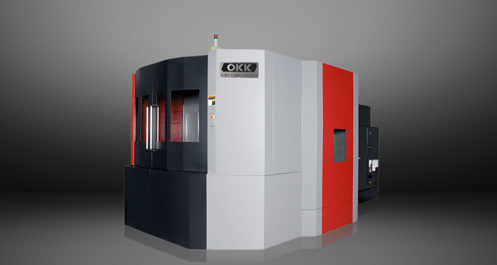 The latest generation of OKK’s VM Series, the VM43R vertical machining center is sure to be another crowd pleaser. 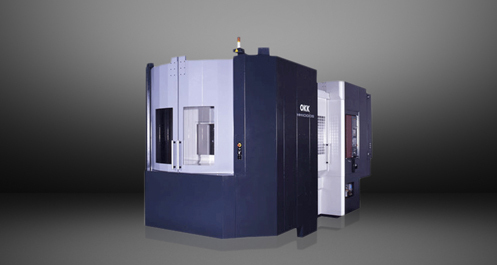 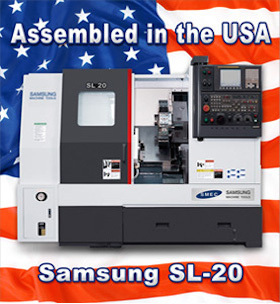 Designed for top class rigidity and accuracy with a No. 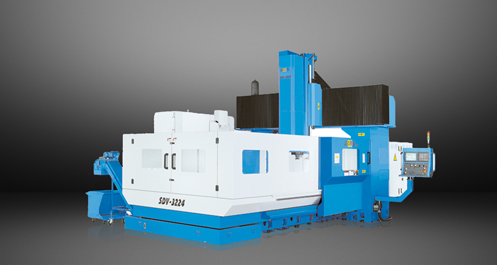 40 or No. 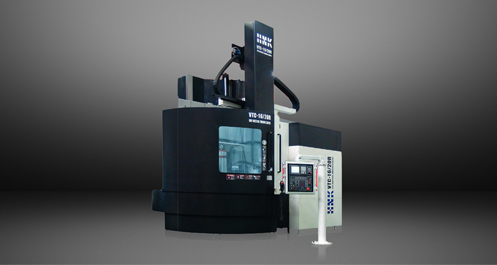 50 taper, this machine will boost your productivity.